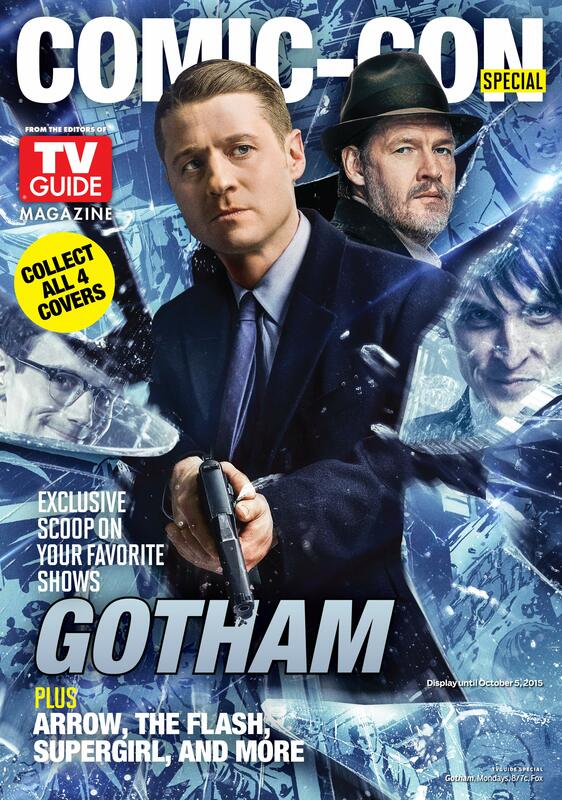 Warnes Bros. is invading Comic-Con with its cadre of super heroes! 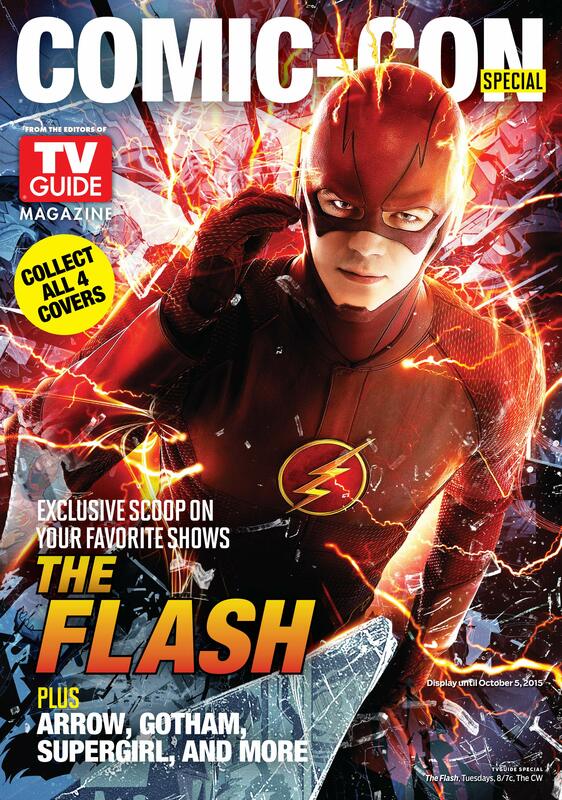 Here’s a sneak peek on the special edition TV Guide Magazines featuring The Flash, Supergirl, Gotham, and Arrow. To follow Warner Bros. Television’s activities at Comic-Con, check-in with OHSOGRAY and follow @warnerbrostv on Twitter and join in the conversation by using hashtag #WBSDCC, or visit http://comiccon.thewb.com. Get the issues at the Warner Bros. booth at Comic-Con booth — #4545 on the convention floor — throughout Comic-Con, beginning on Preview Night, Wednesday, July 8, and continuing through Sunday, July 12. 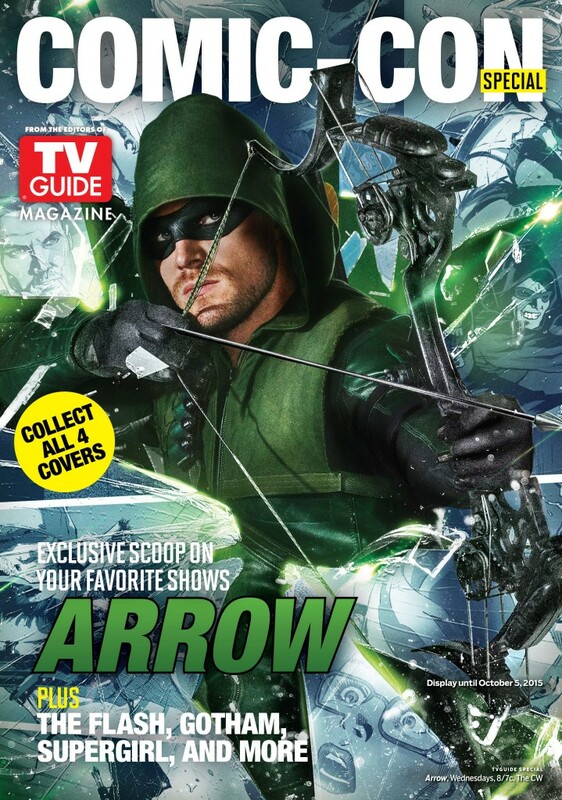 For those unable to attend Comic-Con in person, all four collectible covers will be on sale from July 7 at retailers nationwide, as well as online at http://www.tvguidemagazine.com/comiccon beginning July 6. 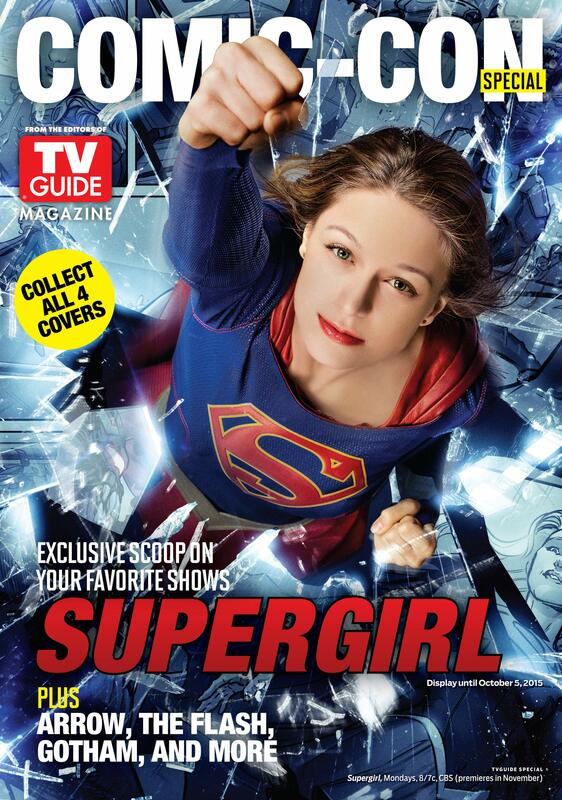 The special issue will also be available for exclusive digital download on Nook by Barnes and Noble tablets.